Updated (June 4 at 11:40 a.m.): Single track work Friday-Sunday at Union Station and Civic Center MetroLink Stations has been cancelled. 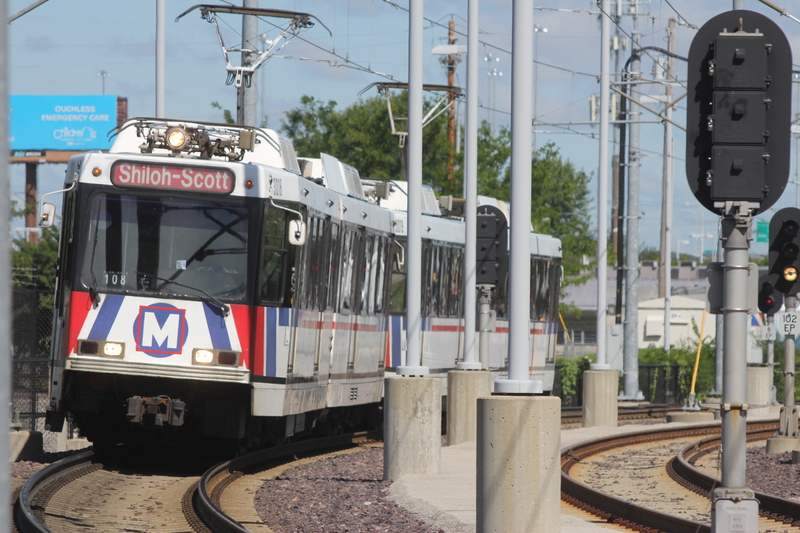 MetroLink riders are encouraged to allow extra time for their commutes next week (June 1-7) as maintenance work on the MetroLink system may result in delays for some Red Line and Blue Line passengers. 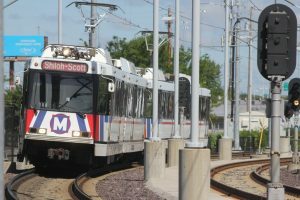 To accommodate work crews, MetroLink will operate on a single track at the College, Shiloh-Scott, Union Station and Civic Center MetroLink Stations. In addition, Blue Line MetroLink trains will only operate between the Shrewsbury-Lansdowne I-44 and Forest Park-DeBaliviere MetroLink Stations next weekend. Monday through Thursday (June 1-4) and Sunday (June 7) from 8 p.m. until end of service, regular Red Line MetroLink service will end at the College MetroLink Station. Customers who normally park at the Shiloh-Scott Station are encouraged to park at the College Station on the affected dates to avoid delays after 8 p.m. Eastbound passengers wishing to travel to the Shiloh-Scott Station will need to get off the Red Line MetroLink train at College Station and board a Shuttle Train to continue to the Shiloh-Scott Station. Eastbound passengers traveling from College Station to the Shiloh-Scott Station may experience delays of 5 to 10 minutes. Westbound passengers at the Shiloh-Scott Station will need to board a Shuttle Train and ride to College Station where they can board a westbound Red Line Westbound passengers traveling from the Shiloh-Scott Station to College Station may experience delays of 20 to 25 minutes. Updates on MetroLink operations can be found in the Rider Alert section.